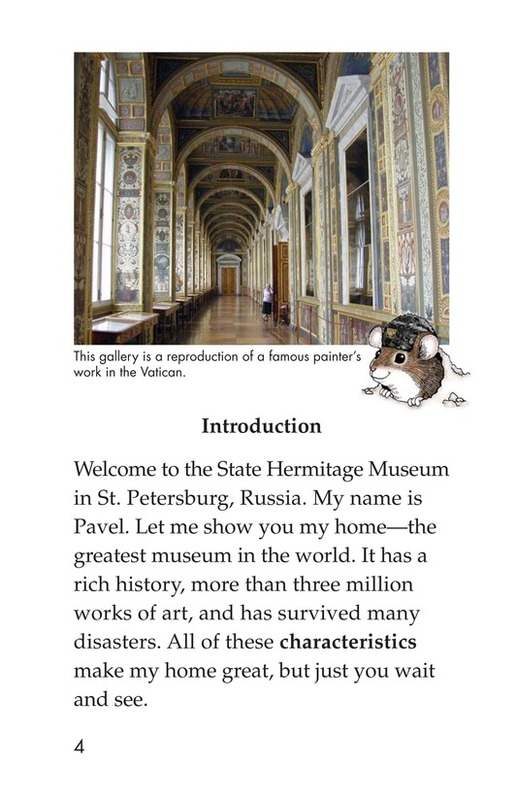 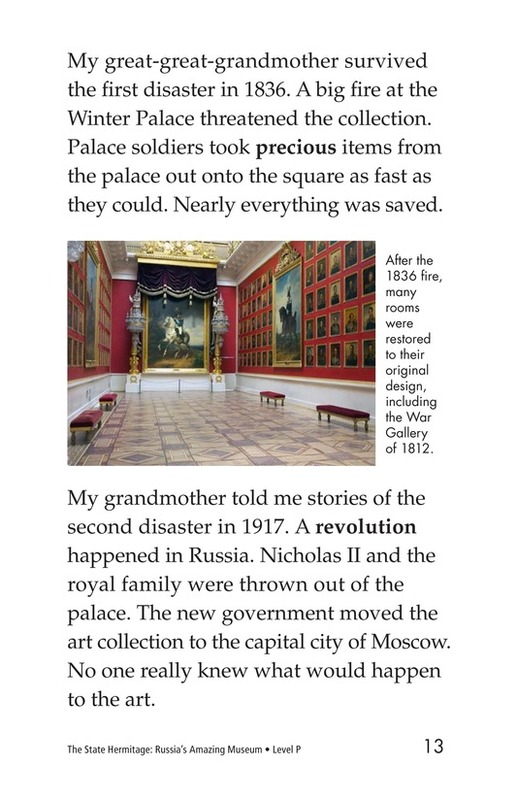 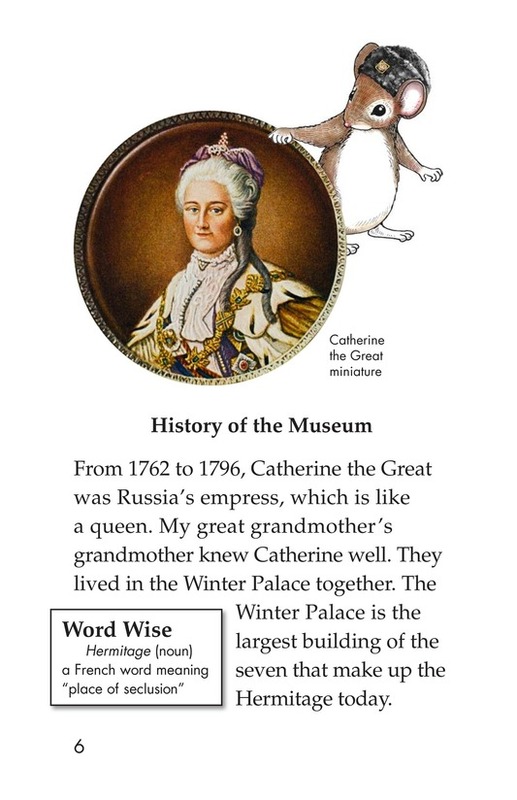 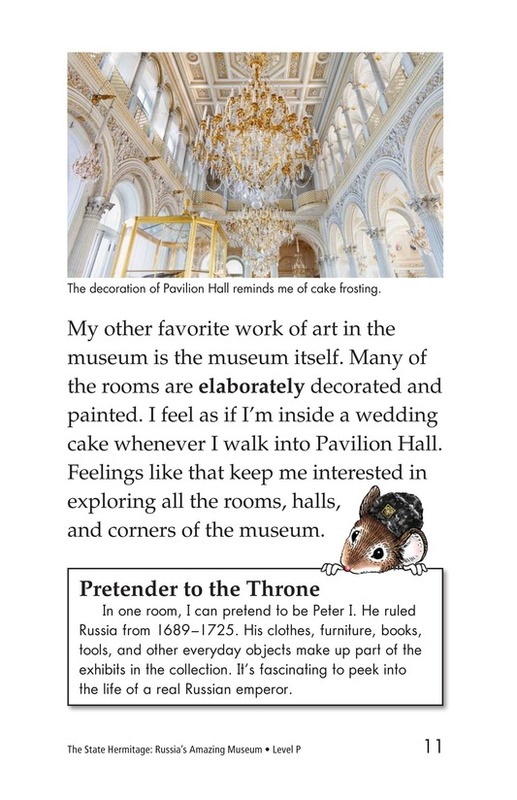 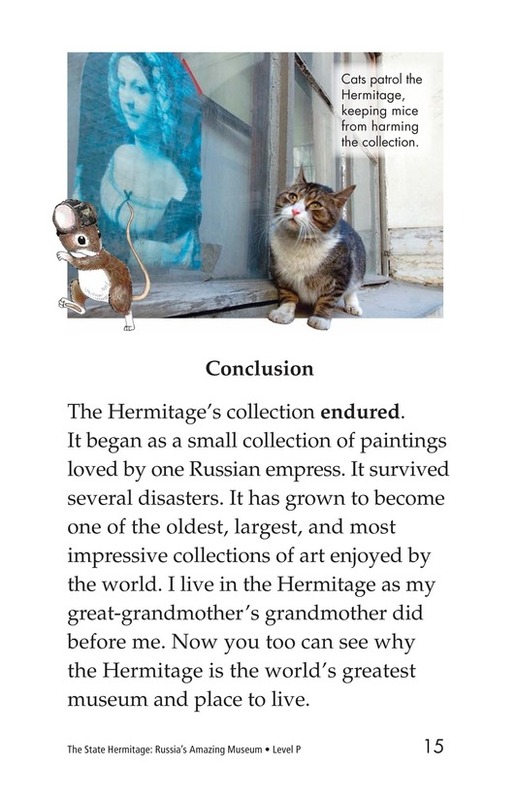 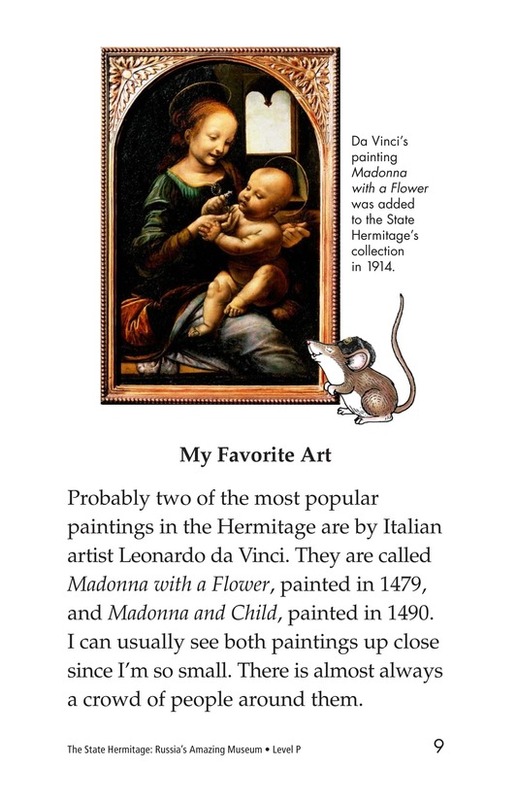 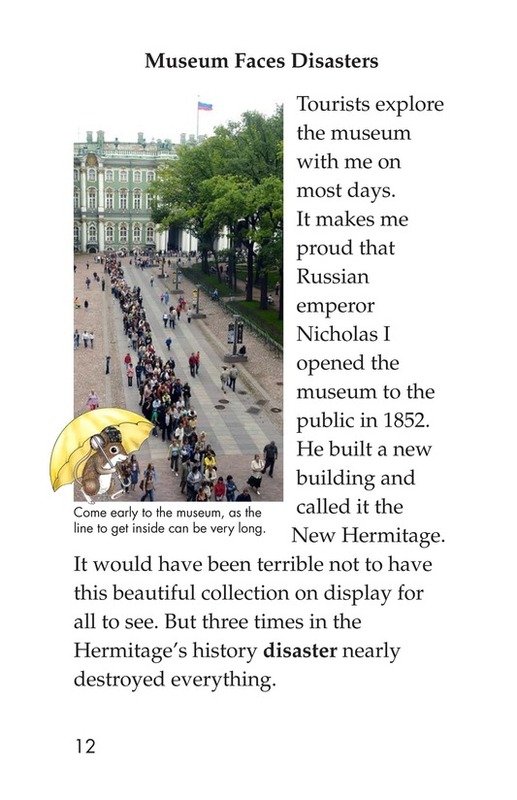 Join Pavel, a little mouse who, along with his ancestors, has lived in the State Hermitage Museum in Russia all his life. 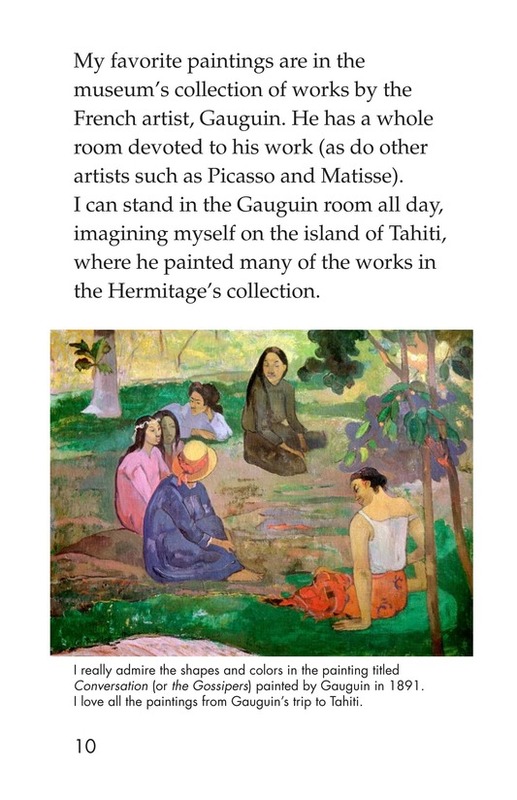 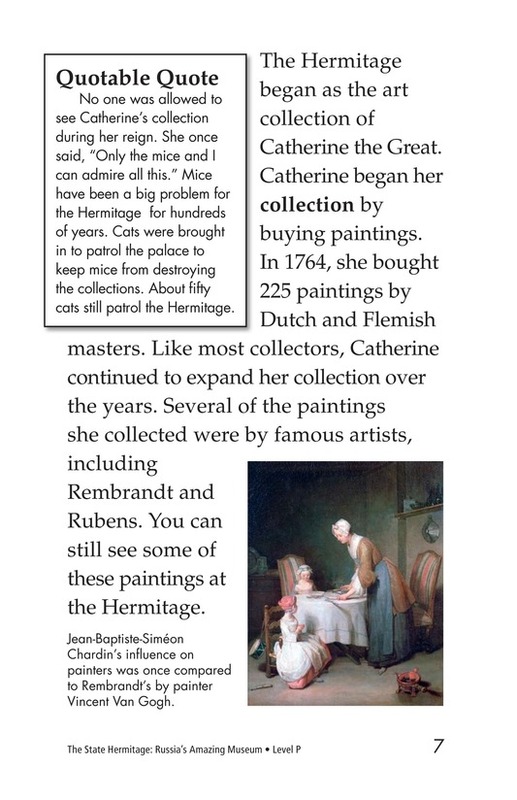 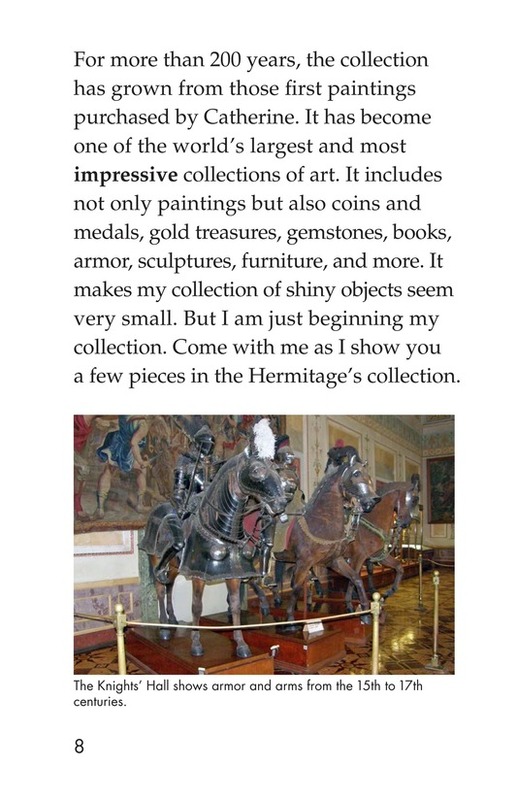 He makes an excellent tour guide and will show you all the best things from the collection of over three million precious works of art. 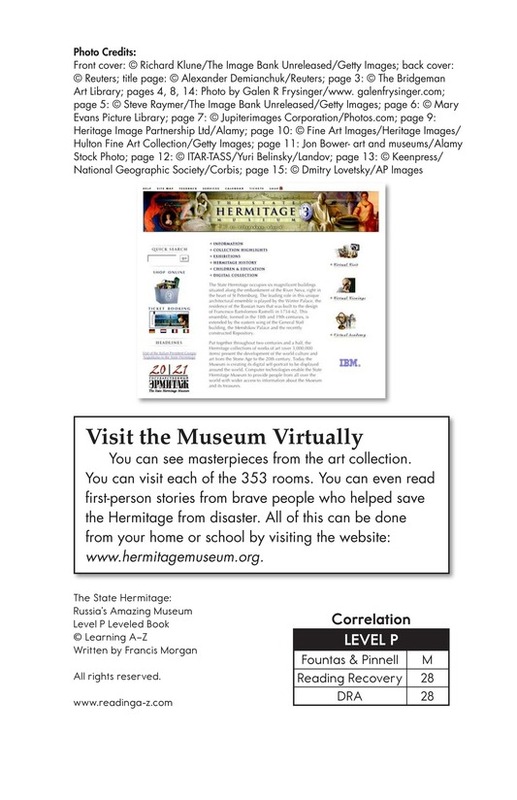 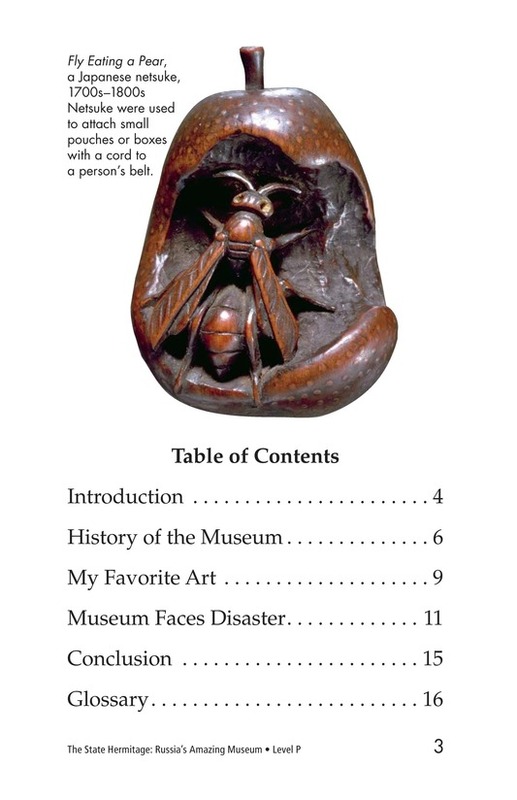 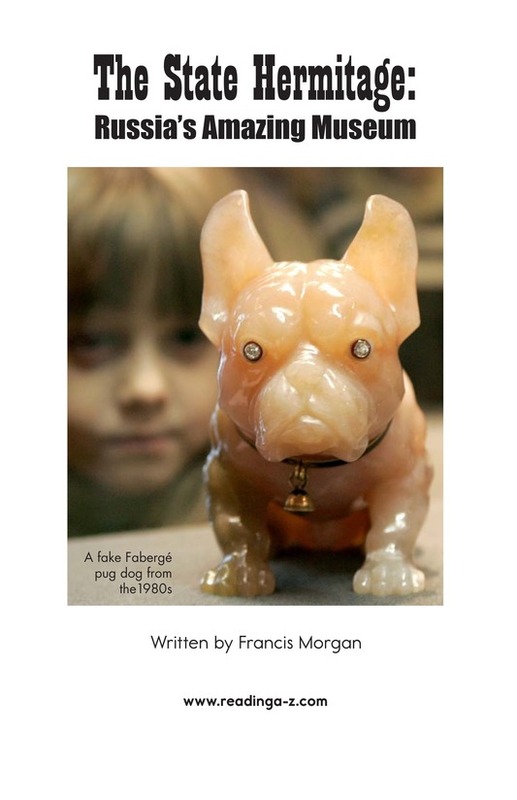 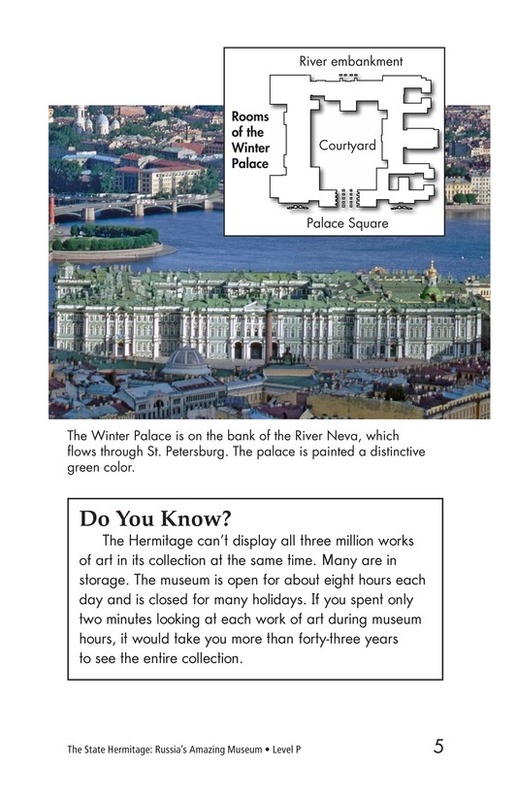 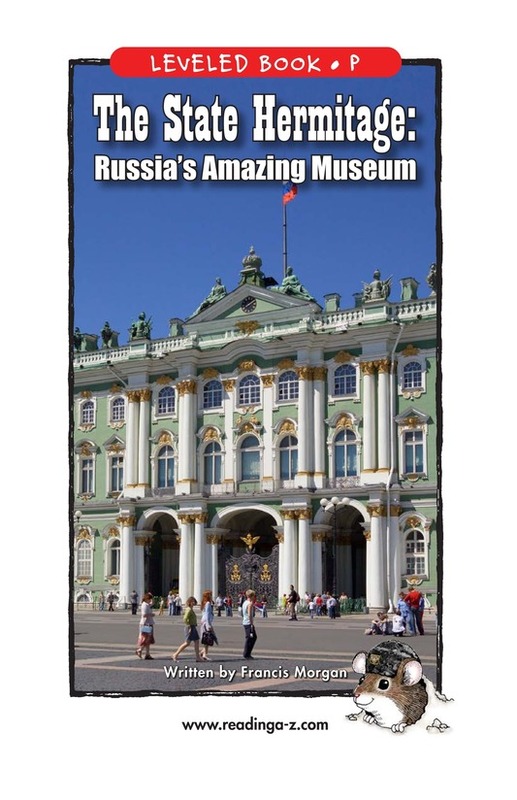 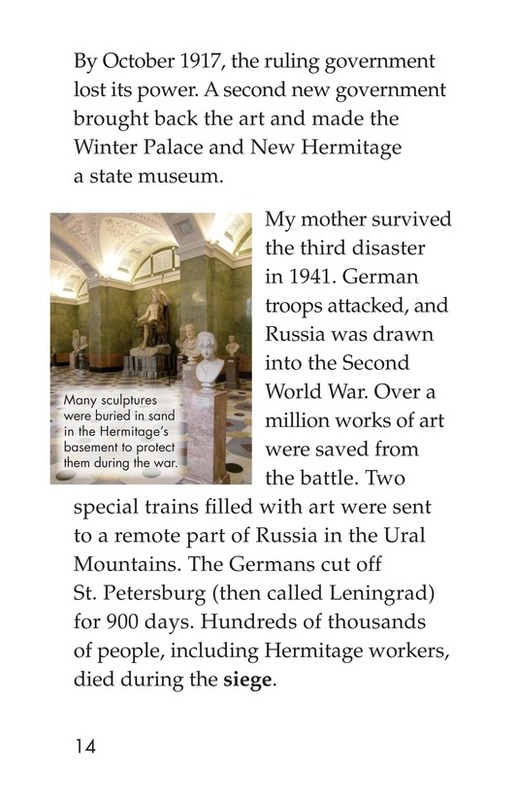 Pavel will also tell you about the fascinating history of the museum.